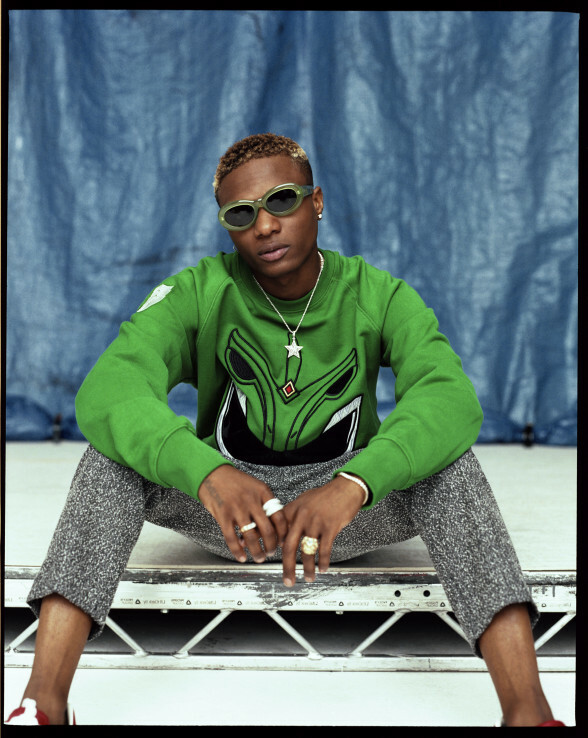 Wizkid is facing some challenges right now as putting out local content. A recently released song “Manya” who is believed to be own by Wizkid is not his ,it was a product of Mutay of Legendary Beatz. The visual of the song “Manya” was initially put on account of Starboy instead of Wizkid own but presently the video is no longer on Starboy Youtube account but rather on Mutay’s Youtube account. The reason for the video removal was due to Wizkid international deal with Sony Music, which put restriction to the number of local content Wizkid can release. Why the video to Manya was removed from Starboy Youtube account was as a result Wizkid did not get proper approval from Sony Music to put the song there. The song was number one trending song before it was taken down, if you search for the video now, you would possibly not find it on Starboy Youtube account nor on Wizkid’s VEVO.